Were delighted to have The Rural Coffee Project, returning to this year’s festival by very popular demand! Cambridge-based, serving up cracking coffee on wicked wheels (check out the customised Land Rover), they’ll be keeping us caffeine-fuelled throughout the day. What is The Rural Coffee Project and how did it start? We always wanted to own a shared business ever since we first got together, but could never settle on what it would be. Hannah always stuck to her guns that she wanted a coffee shop, but I was not sold on the idea - I love being outdoors, and the costs and bills just didn't add up to me. One car journey on our way to see London Community Gospel Choir, we had the same discussion we had had many times before - except when Hannah asked me what I wanted out of life, I joked "A Land Rover Defender". Suddenly the idea jumped out at us: we could get the Land Rover I had always wanted, be outside, and have the coffee shop Hannah had longed for at the same time! Thats how our business started, and why it all began in our Land Rover 'Daisy'. We are a speciality coffee shop, but on wheels! Now we have two units - the Land Rover and a vintage Rice horsebox, both serving locally roasted coffee, speciality tea and home baked cakes in and around Cambridge. How many people are in the team? And what’s it like working with family? Hannah and I own and run the company together, and we have one member of staff, Emma (my sister), who helps out at busy events when there's too much for the two of us to do on our own. Working with family is both challenging and rewarding at the same time. It is great to be with the people you love most in life, but it does test the mettle of your relationship always being around one another. That's where delegation comes in - i.e. “time for you to head off that way and do what you're good at, and I'll head in the other direction and do what I do best”! You have to carve out your own space and time if you can, even on the job. What is the mission behind the business? what unites you as a team? 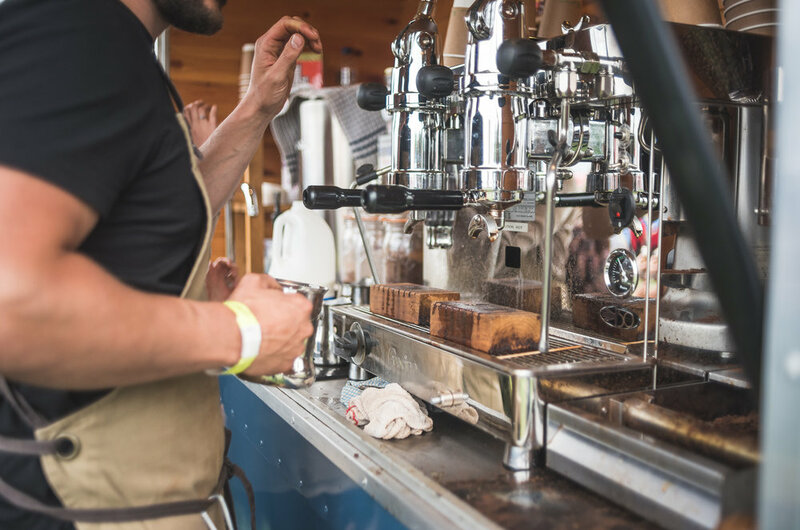 We want to bring great coffee and treats to you at the place where you are, outdoors, in the fresh air - and provide the quality and experience of a coffee shop at your favourite events. Why should you have to travel into town to get great coffee? We can bring this to you, whatever your location. Community is also paramount to us. We love meeting people and giving them a great service, that shows that we care and they matter. What are your own personal passions and how do these feed into the RCP? Hannah loves photography and she has been developing this alongside the business to keep our social media CHANNELS up to date, LOOKING attractive and professional. My passion is A BIT more general: to do something properly, to do it well, and to the very best of my ability. This is reflected not only in the products we serve, but also the units we trade from. We are often complimented on our lovely Land Rover and horsebox, which I dedicate great care and attention to maintaining. We also love outdoor pursuits and activities, which really helps harden us up for more extreme weather days manning the coffee stalls! What do you love most about Cambridge and the surrounding area? It has always been our home. We are in our early thirties and have lived in rural Cambridgeshire all our lives, except when we went to Uni. It has everything you need (apart from hills and mountains!) and people here 'get' great coffee. We would have to travel to London to meet a similar audience and that doesn't appeal to us at all. 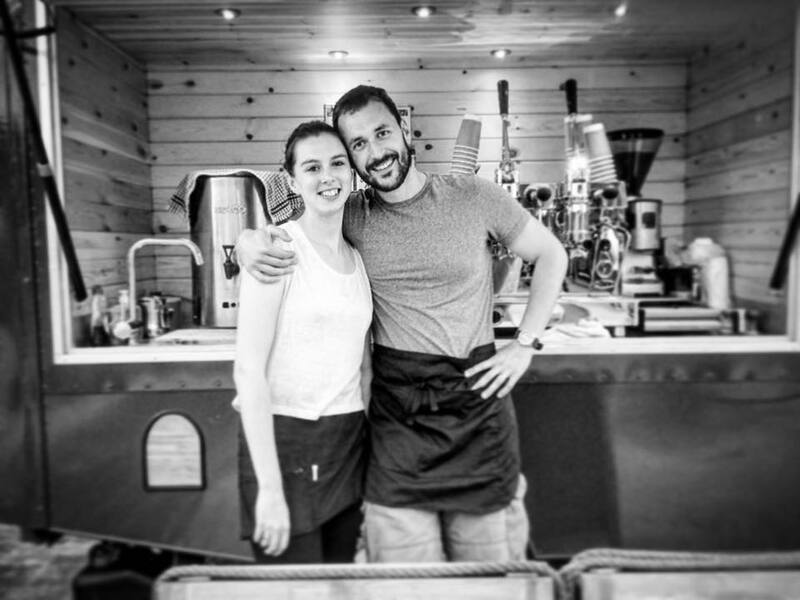 where are your Favourite places to get coffee in Cambridge? Any of the independent cafes of course. The space is unique and the coffee is always better, and that community feel that is so important to us is usually present over major chains. We are at so many completely different events through a year of trading that its almost impossible to pick out the best. There are our favourite regular pitches and some stand out one-offs, but to choose the best is difficult! The best event is one where people love great coffee, the sun is shining and we get a little time to explore what the event is about and not just stand in front of the coffee machine all day long. Any particularly interesting anecdotes from over the years of running the RCP? We sometimes get to meet some famous faces. It's always interesting to chat away to someone who has achieved so much in their life. Not that long ago we had a lovely chat with Nick Robinson - the BBC journalist and presenter - at a Cambridge University event, and spent the day with Ross Edgley - the guy who takes on seemingly impossible physical challenges, recently completING the Great British swim around the coast of Britain! We have also seen some funny things over the years, but we couldn't possibly embarrass those involved, for they are our customers after all - and we want them to come back! What do you like most about The Cambridge Club Festival - AND why have you joined us again FOR this year? for you, describe what makes the Great British Summer so special in 3 words. Sunshine, Live music, and Iced Coffee! 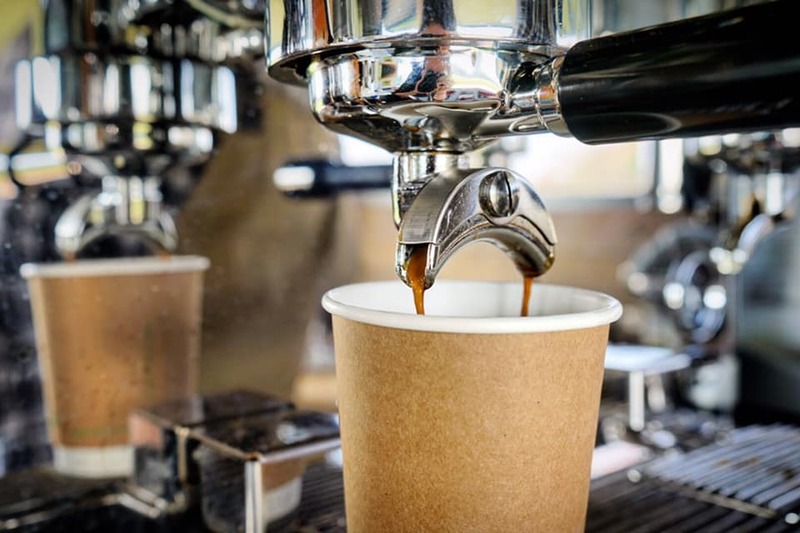 CATCH A CRACKING CUP OF COFFEE FROM THE RURAL COFFEE PROJECT AT THIS YEAR’S CC FESTIVAL - JUST HEAD TO THE TRUSTY LAND ROVER IF YOU NEED A PICK-ME-UP!